March 2019 was an exceptionally busy month for games. With releases like Devil May Cry 5, The Division 2, and Sekiro: Shadows Die Twice, it was almost impossible to keep up with everything being released. It was also almost impossible to determine which game would ultimately come out on top. 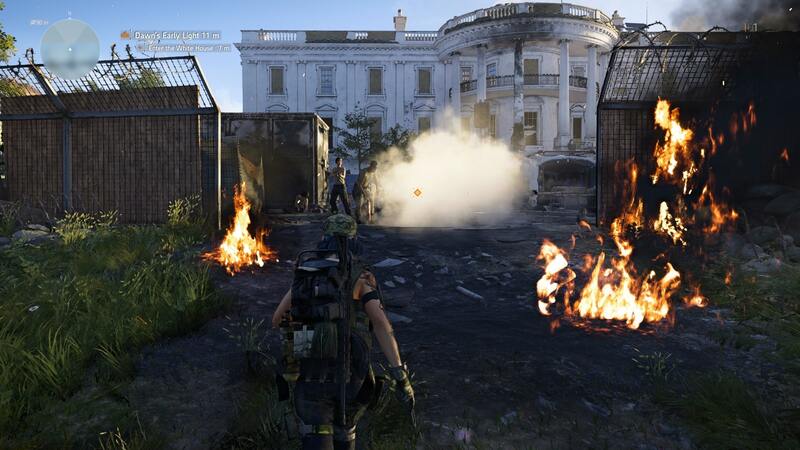 However, it looks like the soldiers fighting for Washington, D.C. proved to be most successful, as The Division 2 was the number one game on the PlayStation Store for March 2019. It was followed closely by Sony’s MLB The Show 19, which is always a hot seller.